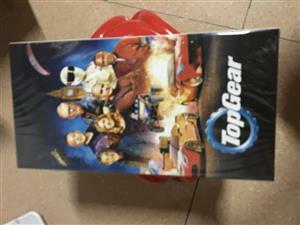 Top Gear Season 1-24 DVD Box Set:The show's relaunched format was originally hosted by Clarkson, Hammond and Jason Dawe, with Andy Wilman as the show's executive producer, and introduced an anonymous test driver known as "The Stig"; although part of the line-up, "The Stig" has been played by numerous racing drivers over the course of the series. 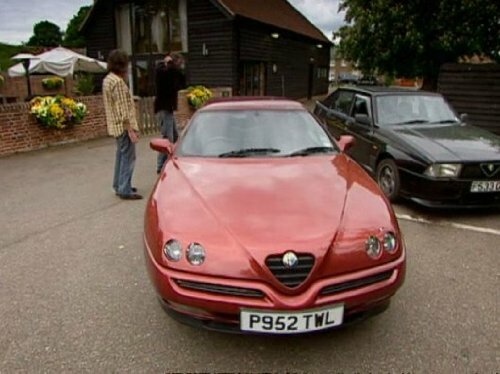 Following the first series, Dawe was replaced by May, and the hosting line-up remained unchanged until 25 March 2015, when Clarkson was informed by the BBC that his contract would not be renewed following an incident between himself and a producer.Top Gear DVD Set Season 1-24 Following Clarkson's dismissal, his co-hosts Richard Hammond and James May, along with Andy Wilman, announced that they would not return to the show without him,[and instead left to work alongside Clarkson to produce a new motoring series that would later be known as The Grand Tour.Following their departure, Chris Evans and Matt LeBlanc took over as the new hosts for the 23rd series,with Rory Reid, Sabine Schmitz, Chris Harris and Eddie Jordan joining them in the series when needed. 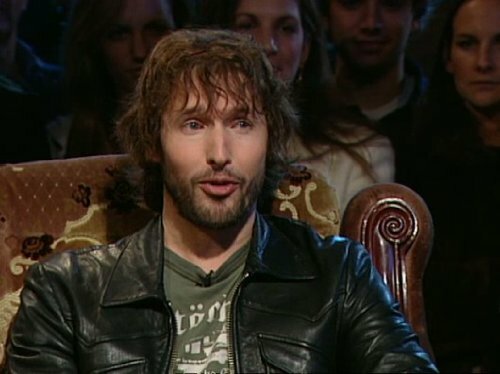 Following negative feedback for the series, Evans resigned, with the BBC choosing to retain the other five presenters and assigning LeBlanc, Harris and Reid as the main hosts for the 24th series.